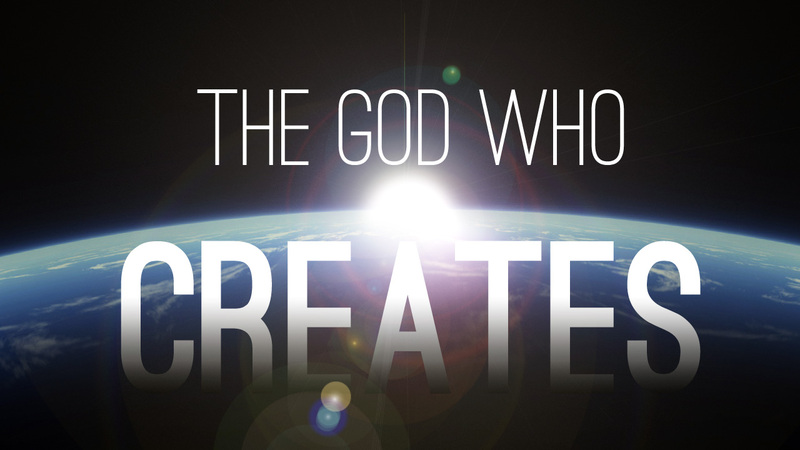 What He has done: God made the creatures of the air, sea, and land. Ages 6-7 Lesson Aim: To appreciate God’s unlimited creativity and attention to detail in the creation of all living things. Ages 8-9 Lesson Aim: To appreciate God’s unlimited creativity and attention to detail in the creation of all living things. Ages 10-12 Lesson Aim: To appreciate God’s creation of living creatures and to discover what it means to be made in His image.